College football season may be over, but there are still plenty of opportunities to catch UGA sports in action in Athens, Georgia. Athens has been named one of the best college sports towns in America and one visit will show you why! Bring the family to Athens to see all that UGA sports has to offer this winter. There are more than six sports in season during the winter, making it easy to find a game the entire family will enjoy. 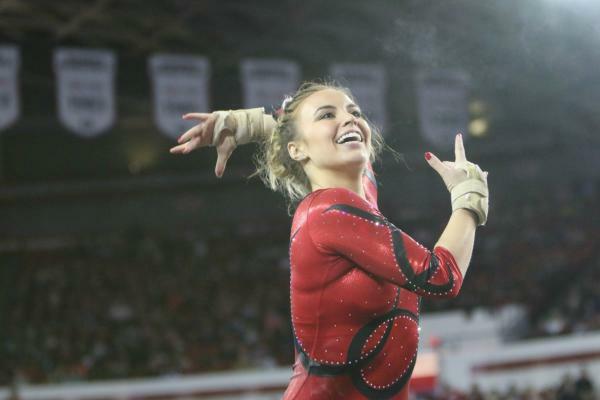 Spend the day at Stegeman Coliseum watching the nationally-ranked Georgia Gymdogs compete or attend one of the action-packed UGA men&apos;s and women&apos;s basketball games that are sure to keep you cheering on your feet. The UGA Swim and Dive team is also wrapping up their season during the winter, which makes a great opportunity to watch the final meets leading up to the national championships. You will even spot a few Olympians on the team! Be on the lookout for Gunnar Bentz, Jay Litherland, Hali Flickinger and more! 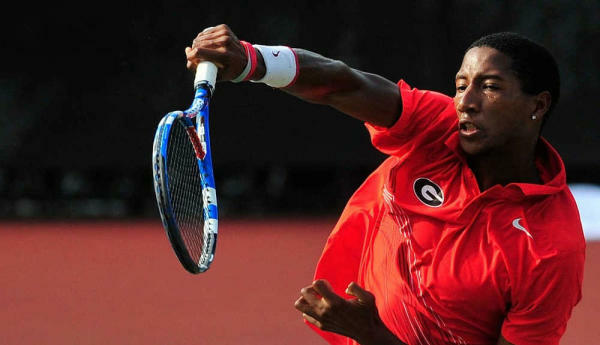 The UGA Tennis team is also gearing up for a full season of meets. Catch both the men&apos;s and women&apos;s tennis teams this spring in beautiful Athens. With such affordable ticket prices, it will be a fun-filled game to remember. Be sure to bring a blanket to keep you and the family warm on the chilly days. 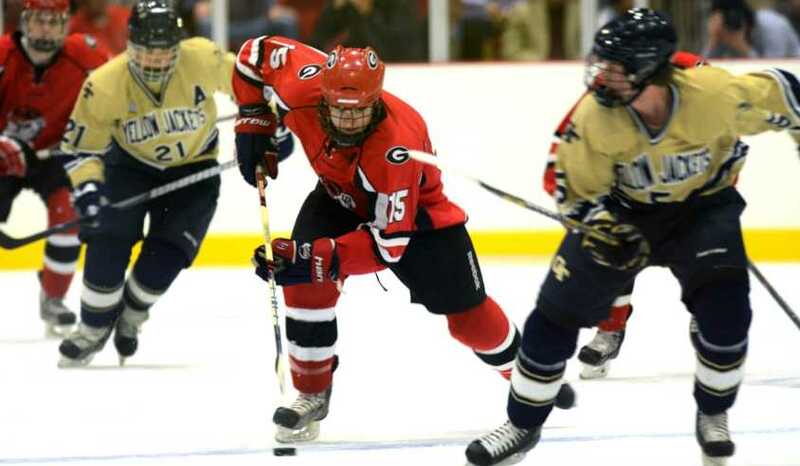 Catch the UGA Ice Dawgs hockey team in one of their exciting games this season! 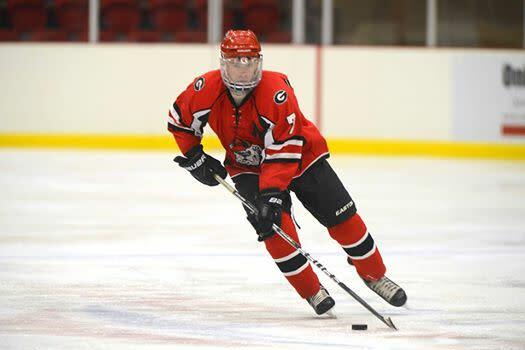 The Ice Dawgs have quickly become a fan favorite and one game will prove just why. Make sure to get your tickets early before they sell out! The fun isn&apos;t over when the game ends. Here are several must-see places to visit during your sports getaway to Athens. Be sure to visit the Butts-Mehre Heritage Hall Sports Museum to relive all the historic UGA sports memories. Stop by for a selfie with Vince Dooley at the Dooley Sculpture Garden. This museum features Herschel Walker&apos;s Heisman trophy along with other memorable awards from past UGA athletes as well as memorabilia from the 1996 Olympic Games held in Athens. Take a relaxing stroll through the historic UGA North Campus to wind down from the excitement of the game. 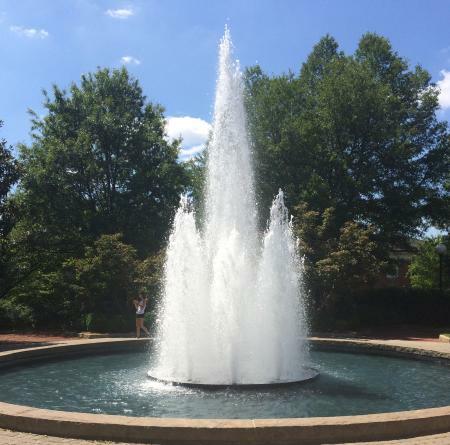 Rest by the fountain on Herty Field and enjoy the peaceful view of what was once a football field. The first UGA home football game was actually played on Herty Field back in 1891 and this field served as the official UGA field for football games until the 1940s. While you&apos;re on North Campus, don&apos;t forget to stop by and ring the historic Chapel Bell, a classic UGA tradition that signifies an athletic victory or any other accomplishment. Football season may be over, but you can&apos;t pass up the opportunity to walk across Sanford Bridge and take a picture in front of the stadium with the family. 1. Beef &apos;O’ Brady’s is a family-friendly sports restaurant with more than a dozen TVs that are sure to keep the family entertained with more sports. Try their award-winning chicken wings that come in 12 difference sauce flavors! 2. With two convenient locations, Locos Grill & Pub is the best place to get a taste of Ireland right here in Athens. 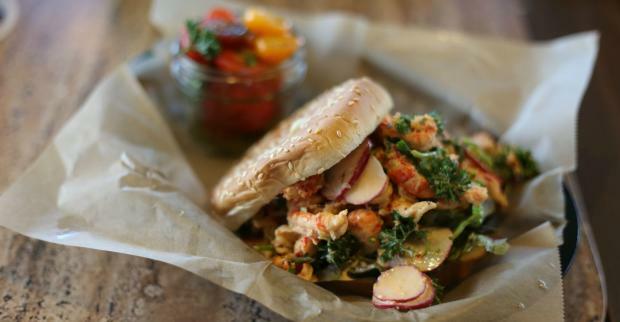 Originally a general store and deli, this restaurant has since expanded and now serves a wide variety of burgers, sandwiches and kids meal items perfect for a break during a day full of sports. 3. Named one of the best sports bars in the country by CNN Travel, Royal Peasant offers a wide variety of English-style food and drinks. This bar also has an outdoor patio, perfect for the spring weather! 4. Blind Pig Tavern, famous for their chicken wings and burgers, has three locations, including one in downtown Athens. This restaurant features a game room with activities for every age. What&apos;s a trip without a little shopping? Here are some of the best places to buy UGA memorabilia during your visit. 1. 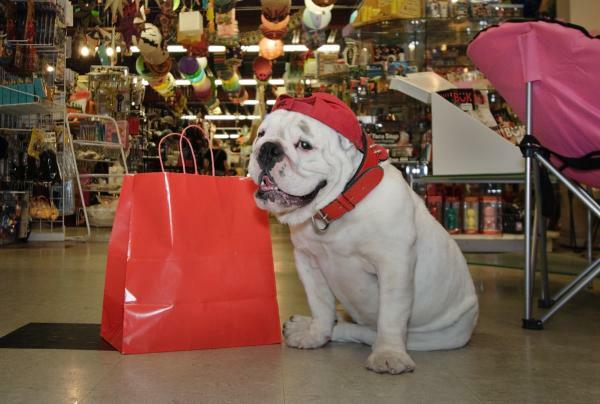 UGA Bookstore is the place to find all things UGA! The bookstore sells everything ranging from apparel to UGA-themed school supplies to accessories for everyone in the family. 2. The Clubhouse has all the UGA merchandise you&apos;re looking for. Stop by this classic store to pick up something for the entire family. 3. Tailgate Clothing recently opened in downtown Athens and it has the perfect clothes and accessories for game day. This store is owned by American Eagle Outfitters and features quality UGA men&apos;s and women&apos;s clothes along with other UGA accessories, like jewelry and hand-painted baseball bats. Check out this page to see which sports are in season and for a complete schedule of UGA winter sports, check out our events page! 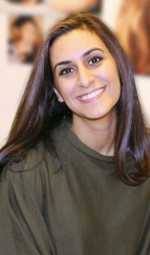 Nikki is a junior public relations student at the University of Georgia. In her free time, you can find her exploring new restaurants in Athens, sipping on coffee and reading up on everything that is happening around the globe.